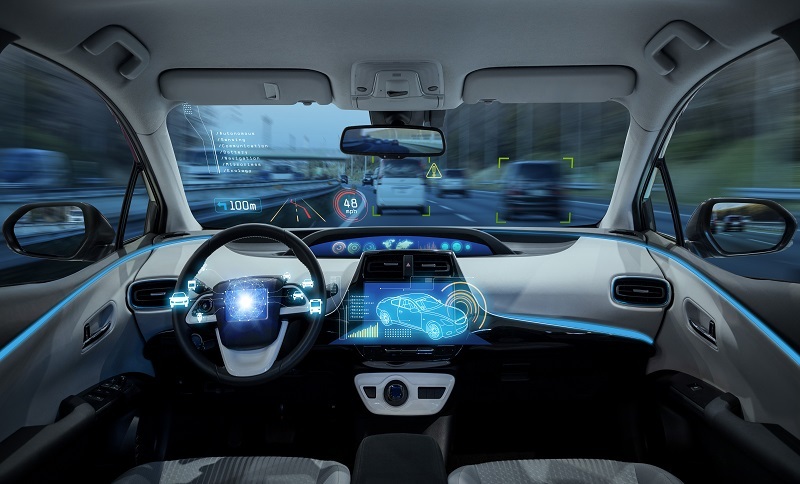 The European Patent Office (EPO), in co-operation with EUCAR, has carried out a study providing a broader picture on patent applications in the field of connected and automated driving. As a more diverse range of industrial enterprises is becoming involved in the CAD sector, this helps identifying trends, origins and nature of connected and automated driving technologies. Hence, the core analysis of this study is based on patent applications ranging from 2011 until 2017 from the EPO which allows the creation of comparable and up-to-date statistics. First of all, results of the study reveal that the number of patent applications on self-driving vehicles has been constantly increasing over the last six years. With a growth rate which is more than 20 times faster than for patent applications in general, CAD related patent applications increased by 330% from 2011 to 2017. In total, almost 18 000 patent applications related to CAD have been registered over this amount of time at EPO. A second finding of the study shows that CAD related patent applications emerge from both automotive and tech industries. By analysing the first 25 applicants at the EPO from 2011 to 2017, 12 of them operate in transport or related industries with the other part coming from the ICT and telecommunications industry. Last but not least, data provided by the study disclose that Europe and the US are the leaders of CAD innovation. Both had almost 1 400 patent applications in 2017, which is, compared to other significant countries like Japan (468), the Republic of Korea (382) and China (194) a manifold amount. You can access the entire study here.